I am honored you have chosen to log on to my practices webpage to learn more about me and my philosophies as a dermatologic cosmetic surgeon. I am passionate about laser and laser technology. I find a deep sense of satisfaction in hearing patients concerns and then developing an aesthetic plan which allows each patient to achieve their most beautiful, natural appearing self with minimal risk and downtime. 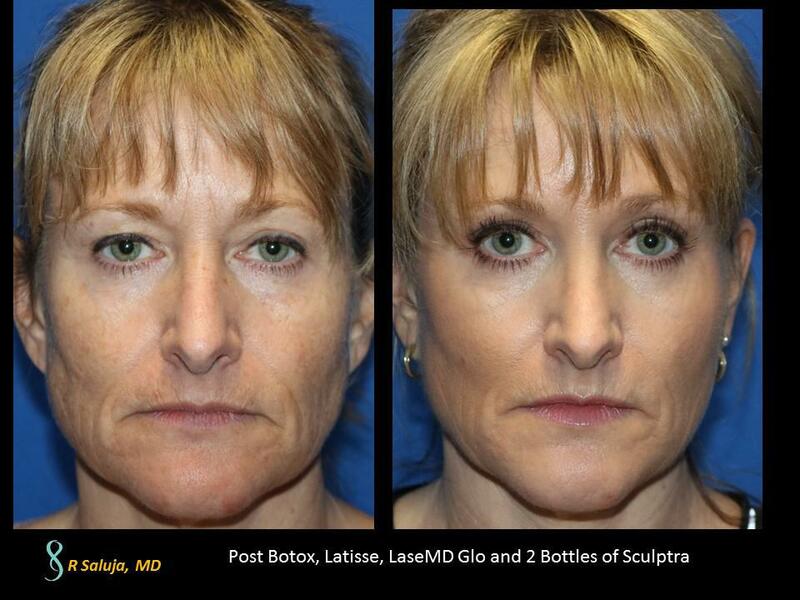 Incorporating fillers and botulinum neurotoxins with lasers can add to the final beautiful look. I am happy to discuss this with you in a complimentary consult so that you can be fully educated on what the different laser platforms and cosmetic adjuncts can do for you. I strongly believe that we are now at a time where we are making concerted efforts to better care for our health. We feel good and we want our image to be a reflection of how we feel. 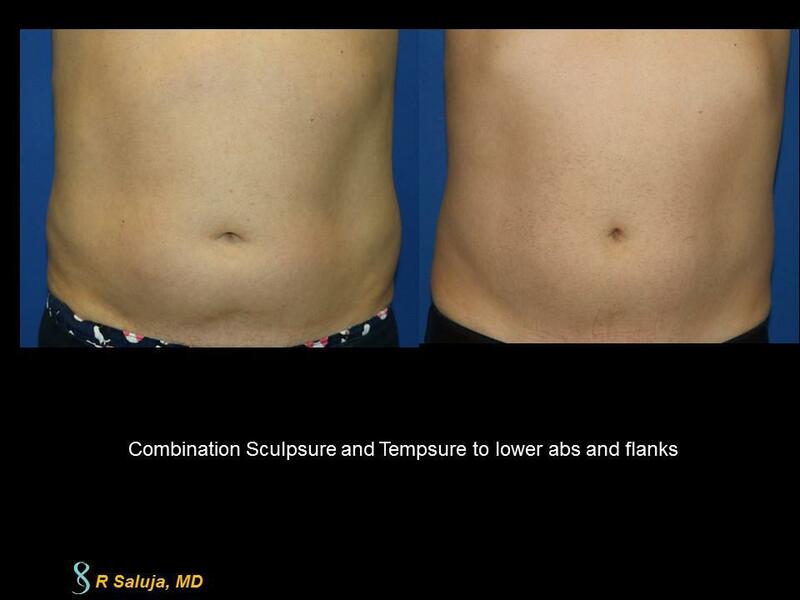 I look forward to meeting you at Saluja Cosmetic and Laser Center in the near future to discuss your own personal aesthetic goals.